Jackson had been suffered from ill health for several years, and passed away in a Las Vegas hospital this week. 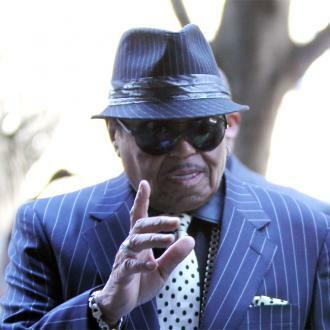 Joe Jackson, the father of Michael and Janet Jackson and the often-tyrannical family patriarch who managed The Jackson Five, has died at the age of 89. The music manager and father of 11 children passed away at a hospital in Las Vegas on Wednesday (June 27th), having been cared for in the final stages of terminal cancer. 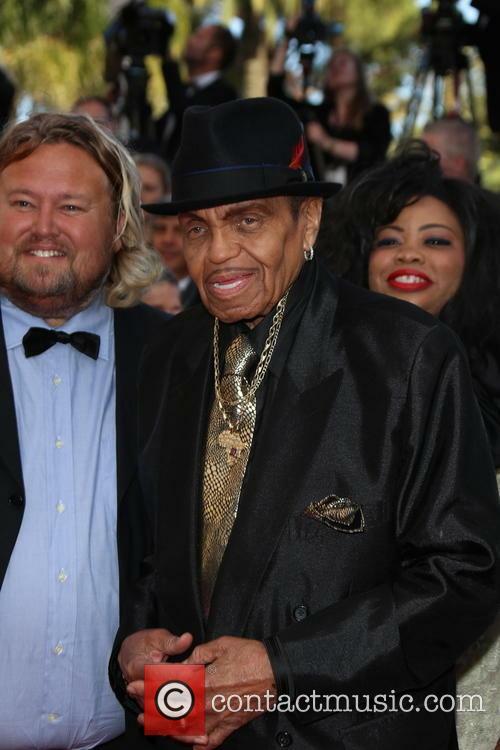 His grandson, Taj Jackson, confirmed the news on Twitter later that day. Jackson had been in ill health for a number of years, suffering a stroke while visiting the Brazilian city of Sao Paolo in 2015 as well as several heart attacks. 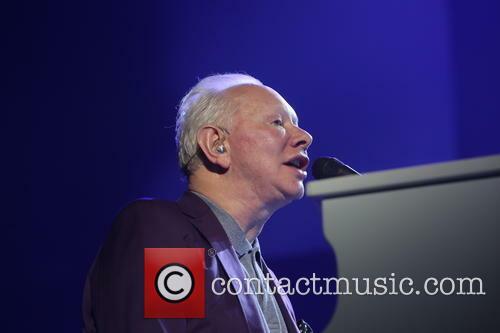 According to a Brazilian hospital, Joe Jackson suffered a stroke on Sunday, his 87th birthday. Joe Jackson, the father of Michael Jackson and Janet Jackson, is in intensive care following a stroke he suffered on Sunday, according to a Brazilian hospital. 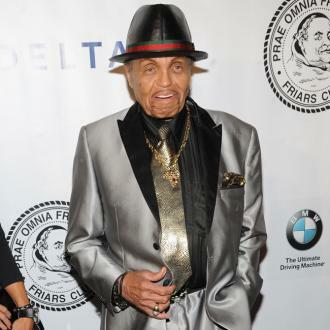 An emailed statement from the Albert Einstein hospital in Sao Paolo on Monday morning (July 27th) said that the 87 year old patriarch of the Jackson family had a stroke the previous day and was admitted to their intensive care facility. The statement also says that he has an irregular heartbeat, but does not disclose Jackson’s precise condition at this time. 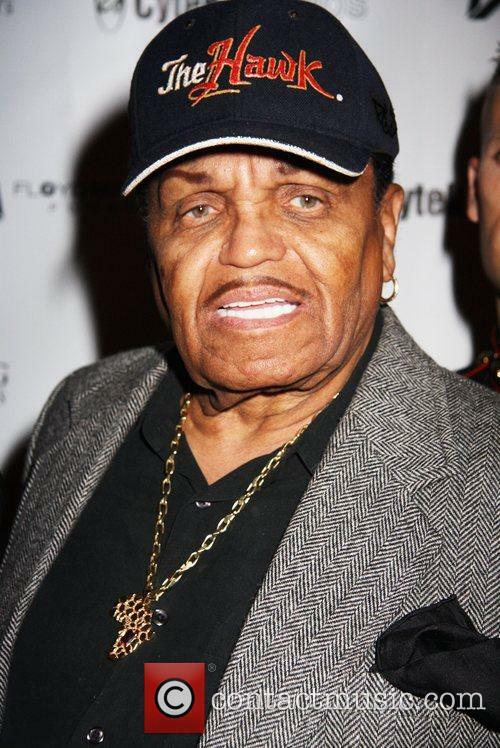 Michael Jackson’s father, Joe Jackson has suffered a stroke, CNN report today (November 30, 2012). 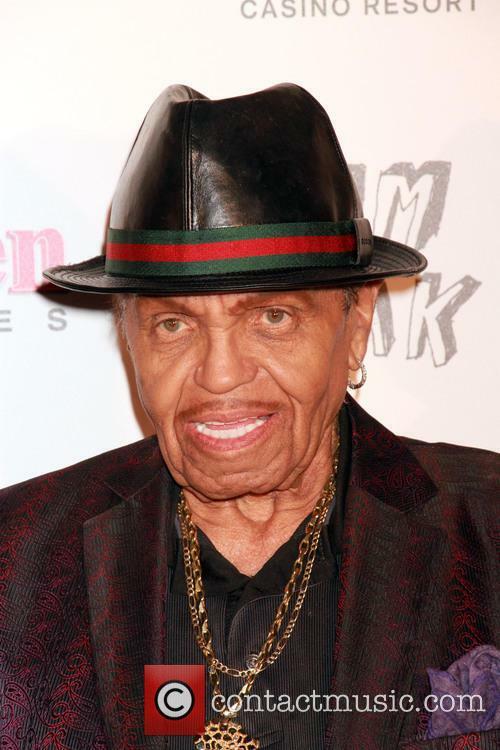 The 83 year-old patriarch of the Jackson dynasty suffered a mild stroke and was taken to hospital. 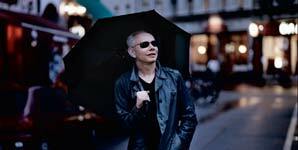 He is said to be in “very good spirits” and is expected to be discharged from hospital. This isn’t the first time that Joe has suffered a stroke, he has had two others in the last five years, a source close to the family told CNN. Jackson is credited with creating the pop band The Jackson 5, that made his children famous. Of those children, Michael Jackson was unarguably the most successful, though his life and career did not come without its troubles. Michael passed away in 2010 and the Jackson family have rarely been out of the press headlines since. Joe, himself, made waves just a few weeks ago, when he decided to reveal the gun that he had on his person. He might be licensed to carry the weapon but it still raised a few eyebrows when he unveiled it at an event in Las Vegas. Jackson’s public image has never really been a rosy one, he’s been accused of exerting his tyrannical abuse over his children to further their careers (and, by proxy, his own). Though he Katherine Jackson are still married, they no longer live together; Jackson – despite his age – still remains an active businessman. Joe Jackson was filmed recently flashing a handgun to a room full of people at an event in Las Vegas and was happy to tell anyone who cared to listen that he carries it everywhere with him. Jackson’s dramatic demonstration of his own personal self-defence tactics were made at the Tuscany Hotel and Casino in Las Vegas, where he was preparing to be honored at the Black Music Awards (though we’re not entirely sure what for, exactly). Majestik recounted the story of his visit to Michael Jackson’s home just a couple of weeks before his death, in which Joe Jackson threatened to shoot and kill his son’s staff, if he discovered any wrongdoing had occurred. Apparently, Joe felt it necessary to corroborate the story by flashing his weaponry at the audience. The mind boggles. 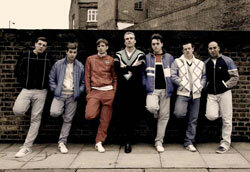 While Nick Love remains in his milieu of violent British cinema, at least this remake of an acclaimed 1989 TV movie is a superior hooligan movie. Even if we can't really identify with the characters, their story is fascinating. In 1980s London, Dom (McNab) lives on an estate with his parents (Webber and Coduri), trying to find something he feels passionate about. He and his pal Terry (Seymour) just tend to get in trouble, and then they cross paths with Bex (Anderson), feared leader of the local football fan gang. Bex sees something interesting in Dom and invites him to join the firm, and soon Dom's dressing in top-brand tracksuits and heading off to wage war against other gangs. But when Bex's obsession turns more violent, Dom begins to have doubts.